Anyone who studies the different living species in the world may observe that there are some similar organs and features among these species. The first person to draw materialistic conclusions from this fact, which has attracted scientists' attention since the eighteenth century, was Charles Darwin. Darwin thought that creatures with similar (homologous) organs had an evolutionary relationship with each other, and that these organs must have been inherited from a common ancestor. According to his assumption, both pigeons and eagles had wings; therefore, pigeons, eagles and indeed all other birds with wings were supposed to have evolved from a common ancestor. Homology is a tautological argument, advanced on the basis of no other evidence than an apparent physical resemblance. This argument has never once been verified by a single concrete discovery in all the years since Darwin's day. Nowhere in the world has anyone come up with a fossil remain of the imaginary common ancestor of creatures with homologous structures. Furthermore, the following issues make it clear that homology provides no evidence that evolution ever occurred. 2. The genetic codes of some creatures that have homologous organs are completely different from one another. 3. 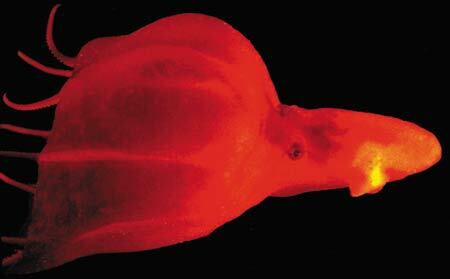 The embryological development of homologous organs in different creatures is completely different. Let us now examine each of these points one by one. The homology thesis of the evolutionists is based on the logic of building an evolutionary link between all living things with similar morphologies (structures), whereas there are a number of homologous organs shared by different groups that are completely unrelated to each other. Wings are one example. 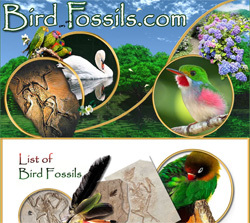 In addition to birds, we find wings on bats, which are mammals, and on insects and even on some dinosaurs, which are extinct reptiles. 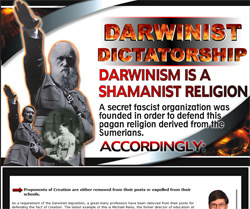 Not even evolutionists posit an evolutionary relationship or kinship among those four different groups of animals. Another striking example is the amazing resemblance and the structural similarity observed in the eyes of different creatures. For example, the octopus and man are two extremely different species, between which no evolutionary relationship is likely even to be proposed, yet the eyes of both are very much alike in terms of their structure and function. Not even evolutionists try to account for the similarity of the eyes of the octopus and man by positing a common ancestor. According to the "tree of life" proposed by evolutionists, octopuses are some of the remotest creatures from man. But the octopus eye has exactly the same structure as ours. This is an indication that similarity of structure is no evidence for evolution. In response, evolutionists say that these organs are not "homologous" (in other words, from a common ancestor), but that they are "analogous" (very similar to each other, although there is no evolutionary connection between them). 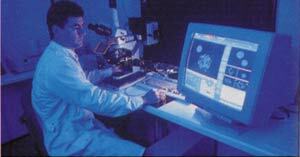 For example, in their view, the human eye and the octopus eye are analogous organs. However, the question of which category they will put an organ into, homologous or analogous, is answered totally in line with the theory of evolution's preconceptions. And this shows that the evolutionist claim based on resemblances is completely unscientific. The only thing evolutionists do is to try to interpret new discoveries in accordance with a dogmatic evolutionary preconception. According to the theory of evolution, wings emerged independently of each other four times: in insects, flying reptiles, birds, and flying mammals (bats). The fact that wing with very similar structures developed four times—which cannot be explained by the mechanisms of natural selection/mutation—is yet another headache for evolutionary biologists. In other words, according to the theory of evolution, mutations completely independent of each other must have produced these creatures "by chance" twice! 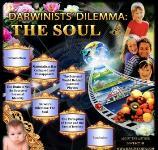 This reality is a question that will give evolutionists problems even worse than dizzy spells. One of the interesting similarities between placental and marsupial mammals is that between the North American wolf and the Tasmanian wolf. The former belongs to the placental class, the latter to the marsupials. Evolutionary biologists believe that these two different species have completely separate evolutionary histories.277 (Since the continent of Australia and the islands around it split off from Gondwanaland (the supercontinent that is supposed to be the originator of Africa, Antarctica, Australia, and South America) the link between placental and marsupial mammals is considered to have been broken, and at that time there were no wolves). But the interesting thing is that the skeletal structure of the Tasmanian wolf is nearly identical to that of the North American wolf. Their skulls in particular, as shown on the next page, bear an extraordinary degree of resemblance to each other. 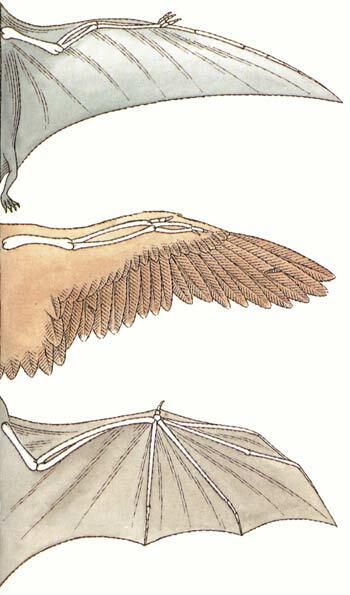 The wings of a flying reptile, a bird, and a bat. These wings, between which no evolutionary relationship can be established, possess similar structures. 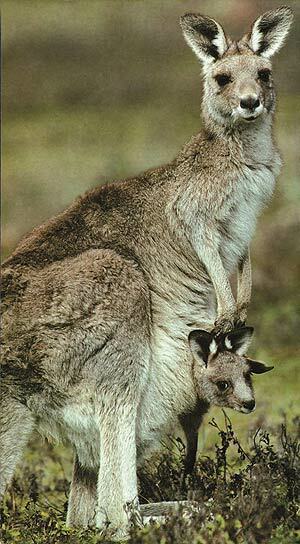 Starting with kangaroos, all mammals in the continent of Australia belong to the "pouched" or marsupial subclass. According to evolutionists, they have no evolutionary relationship with placental mammals in the other regions of the world. The presence of "twin" species between marsupial and placental mammals deals a serious blow to the claim of homology. For example, the marsupial Tasmanian wolf (above) and the placental wolf found in North America resemble each other to an extraordinary degree. To the side can be seen the skulls of these two highly similar animals. Such a close resemblance between the two, which cannot be suggested to have any "evolutionary relationship," completely invalidates the claim of homology. 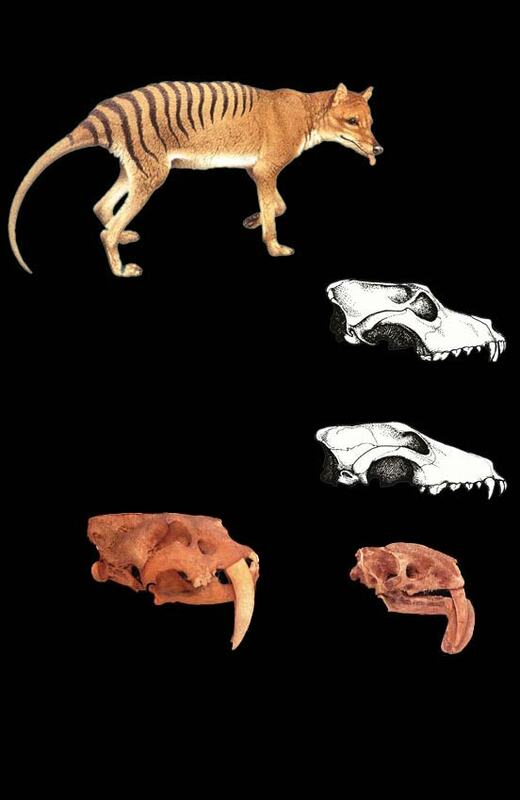 Another example of extraordinary resemblance between placental and marsupial mammal "twins," is that between the extinct mammals Smilodon (right) and Thylacosmilus (left), both predators with enormous front teeth. The great degree of resemblance between the skull and teeth structures of these two mammals, between which no evolutionary relationship can be established, overturns the homological view that similar structures are evidence in favor of evolution. The discovery which really overthrew homology is that organs accepted as "homologous" are almost all controlled by very different genetic codes. As we know, the theory of evolution proposes that living things developed through small, chance changes in their genes, in other words, mutations. For this reason, the genetic structures of living things which are seen as close evolutionary relatives should resemble each other. And, in particular, similar organs should be controlled by similar genetic structures. However, in point of fact, genetic researchers have made discoveries which conflict totally with this evolutionary thesis. Although some 30 years have passed since de Beer wrote those words, they have still received no answer. 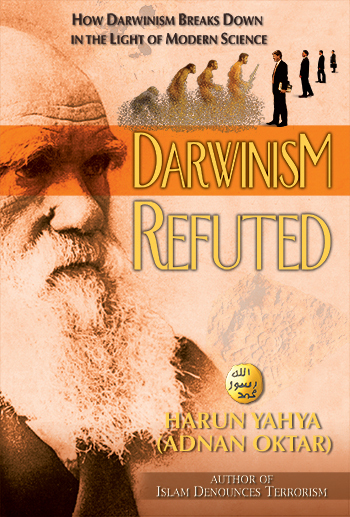 To conclude, we can say that genetic and embryological research has proven that the concept of homology defined by Darwin as "evidence of the evolution of living things from a common ancestor" can by no means be regarded as any evidence at all. The inconsistency of homology, which looks quite convincing on the surface, is clearly revealed when examined more closely. The fact that almost all land-dwelling vertebrates have a five-toed or "pentadactyl" bone structure in their hands and feet has for years been presented as "strong evidence for Darwinism" in evolutionist publications. However, recent research has revealed that these bone structures are governed by quite different genes. For this reason, the "homology of pentadactylism" assumption has today collapsed. We have already examined homology's morphological claim—in other words the invalidity of the evolutionist claim based on similarities of form in living things—but it will be useful to examine one well-known example of this subject a little more closely. This is the "fore- and hindlimbs of tetrapods," presented as a clear proof of homology in almost all books on evolution. Tetrapods, i.e., land-living vertebrates, have five digits on their fore- and hindlimbs. Although these may not always look like fingers or toes, they are all counted as "pentadactyl" (five-digit) due to their bone structure. The hands and feet of a frog, a lizard, a squirrel, or a monkey all have this same structure. 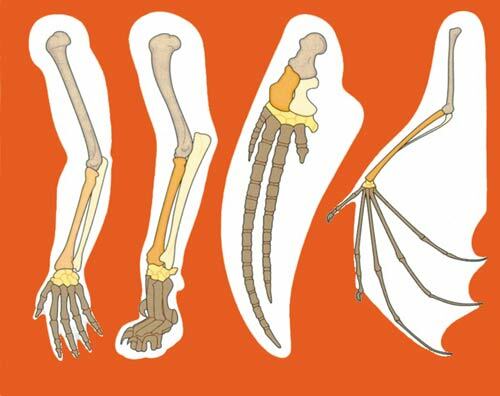 Even the bone structures of birds and bats conform to this basic design. Evolutionists claim that all living things descended from a common ancestor, and they have long cited pentadactyl limb as evidence of this. But they know that this claim actually possesses no scientific validity. This discovery is a sign that pentadactylism is no evidence for a "common ancestor." On closer examination, William Fix is saying that evolutionist claims regarding "pentadactylism homology" appeared in old textbooks, but that the claims were abandoned after molecular evidence emerged. 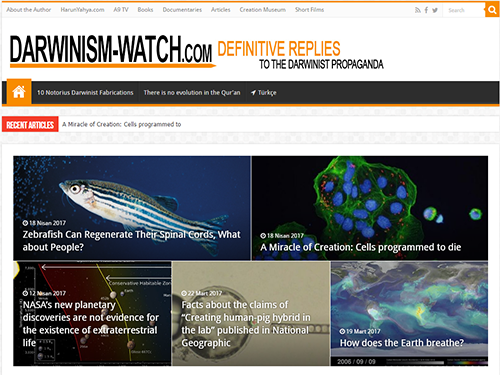 But, some evolutionist sources still continue to put it forward as major evidence for evolution. 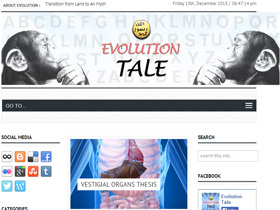 For a very long time, the evolutionist choir had been propagating the unsubstantiated thesis that there is ver y little genetic difference between humans and chimps. 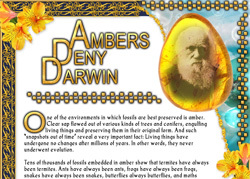 In every piece of evolutionist literature you could read sentences like "we are 99 percent equal to chimps" or "there is only 1 percent of DNA that makes us human." Although no conclusive comparison between human and chimp genomes has been made, Darwinist ideology led them to assume that there is very little difference between the two species. 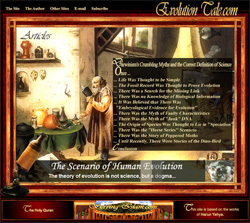 Biologist Boy Britten and other evolutionists continue to assess the result in terms of evolutionary theory, but in fact there is no scientific reason to do so. 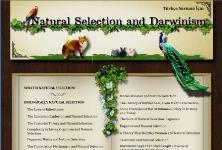 The theory of evolution is supported neither by the fossil record nor by genetic or biochemical data. On the contrary, the evidence shows that different life forms on Earth appeared quite abruptly without any evolutionary ancestors and that their complex systems prove the existence of a Creator. Comparisons of chromosome numbers and DNA structures show that there is no evolutionary relationship between different living species. Evolutionists' advancement of homology as evidence for evolution is invalid not only at the morphological level, but also at the molecular level. Evolutionists say that the DNA codes, or the corresponding protein structures, of different living species are similar, and that this similarity is evidence that these living species have evolved from common ancestors, or else from each other. For example, it is regularly stated in the evolutionist literature that "there is a great similarity between the DNA of a human and that of an ape," and this similarity is presented as a proof for the evolutionist claim that there is an evolutionary relationship between man and ape. We must make it clear from the start that it is perfectly natural that living creatures on the earth should possess very similar DNA structures. Living things' basic life processes are the same, and since human beings possess a living body, they cannot be expected to have a different DNA structure to other creatures. Like other creatures, human beings develop by consuming carbohydrates, lipids, and proteins, oxygen circulates through the blood in their bodies, and energy is produced every second in each of their cells by the use of this oxygen. For this reason, the fact that living things possess genetic similarities is no proof of the evolutionist claim that they evolved from a common ancestor. 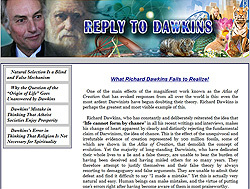 If evolutionists want to prove their theory of evolution from a common ancestor, then they have to show that creatures alleged to be each other's common ancestors have a direct line of descent in their molecular structures; in fact, however, as we shall shortly be examining, there have been no concrete discoveries showing any such thing. 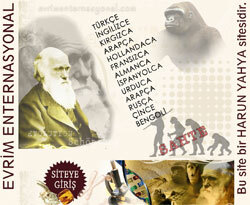 Let us first of all take the matter of "the similarity between human and chimpanzee DNA." The latest studies on this issue have revealed that evolutionist propaganda about a "98 %" or "99 %" similarity between man and chimp is totally erroneous. If a slightly wider study is made of this subject, it can be seen that the DNA of much more surprising creatures resembles that of man. One of these similarities is between man and worms of the nematode phylum. For example, genetic analyses published in New Scientist have revealed that "nearly 75% of human genes have some counterpart in nematodes—millimeter-long soil-dwelling worms. "285 This definitely does not mean that there is only a 25% difference between man and these worms! According to the family tree made by evolutionists, the Chordata phylum, in which man is included, and the Nematoda phylum were different to each other even 530 million years ago. This situation clearly reveals that the similarity between the DNA strands of these two different categories of life is no evidence for the claim that these creatures evolved from a common ancestor. In fact, when the results of DNA analyses from different species and classes are compared, it is seen that the sequences clearly do not agree with any evolutionist family tree. According to the evolutionist thesis, living things must have undergone a progressive increase in complexity, and, parallel to this, it is to be expected that the number of genes, which make up their genetic data, should also gradually increase. But the data obtained show that this thesis is the work of fantasy. 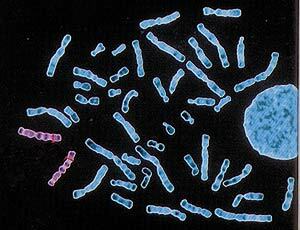 On the molecular level no organism is the "ancestor" of another, or more "primitive" or "advanced" than another. Other comparisons on the molecular level produce other examples of inconsistency which render evolutionist views meaningless. When the protein strands of various living things are analysed in a laboratory, results emerge which are totally unexpected from the evolutionists' point of view, and some of which are utterly astounding. For example, the cytochrome-C protein in man differs by 14 amino acids from that in a horse, but by only eight from that in a kangaroo. When the same strand is examined, turtles appear closer to man than to a reptile such as the rattlesnake. 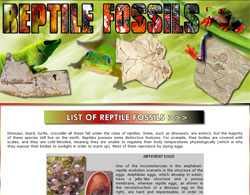 When this situation is viewed from the evolutionist point of view, a meaningless result will emerge, such as that turtles are more closely related to man than they are to snakes. For instance, chickens and sea snakes differ by 17 amino acids in 100 codons and horses and sharks by 16, which is a greater difference than that between dogs and worm flies, which belong to different phyla even, and which differ by only 15 amino acids. Schwabe reveals that the comparison of the arrangement of lysosomes, cytochromes, and many hormones and amino acids show "unexpected results and anomalies" from the evolutionary point of view. Based on all this evidence, Schwabe maintains that all proteins had their present forms right from the start, undergoing no evolution, and that no intermediate form has been found between molecules, in the same way as with fossils. Comparisons that have been made of proteins, rRNA and genes reveal that creatures which are allegedly close relatives according to the theory of evolution are actually totally distinct from each other. Various studies grouped rabbits with primates instead of rodents, and cows with whales instead of horses. In the 1990s, research into the genetic codes of living things worsened the quandary faced by the theory of evolution in this regard. In these experiments, instead of the earlier comparisons that were limited to protein sequences, "ribosomal RNA" (rRNA) sequences were compared. From these findings, evolutionist scientists sought to establish an "evolutionary tree." However, they were disappointed by the results. 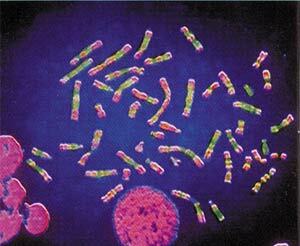 In short, as molecular biology advances, the homology concept loses more ground. Comparisons that have been made of proteins, rRNAs and genes reveal that creatures which are allegedly close relatives according to the theory of evolution are actually totally distinct from each other. 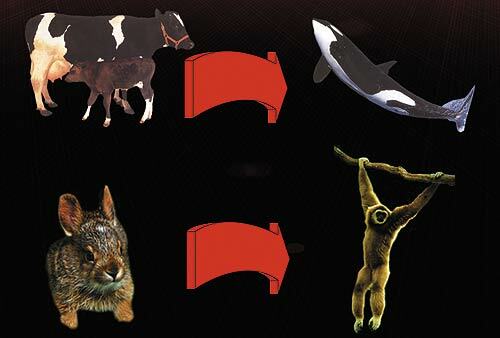 A 1996 study using 88 protein sequences grouped rabbits with primates instead of rodents; a 1998 analysis of 13 genes in 19 animal species placed sea urchins among the chordates; and another 1998 study based on 12 proteins put cows closer to whales than to horses. 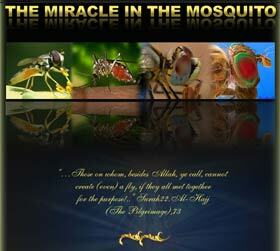 But in that case what kind of scientific explanation can be given for similar structures in living things? The answer to that question was given before Darwin's theory of evolution came to dominate the world of science. Men of science such as Carl Linnaeus and Richard Owen, who first raised the question of similar organs in living creatures, saw these organs as examples of "common creation." In other words, similar organs or similar genes resemble each other not because they have evolved by chance from a common ancestor, but because they have been created to perform a particular function. Modern scientific discoveries show that the claim that similarities in living things are due to descent from a "common ancestor" is not valid, and that the only rational explanation for such similarities is "common creation." 276 Dean H. Kenyon, Percival Davis, Of Pandas and People: The Central Question of Biological Origins, Haughton Publishing, Dallas, 1993, p. 33. 277 Dean H. Kenyon, Percival Davis, Of Pandas and People: The Central Question of Biological Origins, Haughton Publishing, Dallas, 1993, p. 117. 278 Michael Denton, Evolution: A Theory in Crisis, Burnett Books, London, 1985, p. 145. 279 Gavin De Beer, Homology: An Unsolved Problem, Oxford University Press, London, 1971, p. 16. 280 Pere Alberch, "Problems with the Interpretation of Developmental Sequences," Systematic Zoology, 1985, vol. 34 (1), pp. 46-58. 281 Raff, Rudolf A., The Shape of Life: Genes, Development, and the Evolution of Animal Form, The University of Chicago Press, Chicago, 1996. 282 Coates M., "New paleontological contributions to limb ontogeny and phylogeny," In: J. R. Hinchcliffe (ed. ), Developmental Patterning of the Vertebrate Limb, Plenum Press, New York, 1991, 325-337; Coates M. I., The Devonian tetrapod Acanthostega gunnari Jarvik: postcranial anatomy, basal tetrapod interrelationships and patterns of skeletal evolution, transactions of the Royal Society of Edinburgh, 1996, vol. 87, pp. 363-421. 285 Karen Hopkin, "The Greatest Apes," New Scientist, vol. 62, issue 2186, 15 May 1999, p. 27. 286 Theodosius Dobzhansky, Genetics of the Evolutionary Process, Columbia University Press, New York & London, 1970, pp. 17-18. 287 Pierre Paul Grassé, Evolution of Living Organisms, Academic Press, New York, 1977, p. 194. 289 Paul Erbrich, "On the Probability of the Emergence of a Protein with a Particular Function," Acta Biotheoretica, vol. 34, 1985, p. 53. 294 Hervé Philippe and Patrick Forterre, "The Rooting of the Universal Tree of Life is Not Reliable," Journal of Molecular Evolution, vol 49, 1999, p. 510. 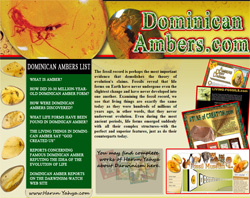 295 James Lake, Ravi Jain ve Maria Rivera, "Mix and Match in the Tree of Life," Science, vol. 283, 1999, p. 2027. 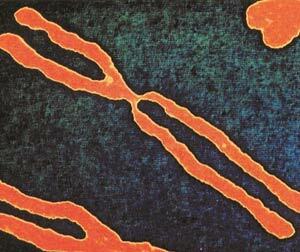 296 Carl Woese, "The Universel Ancestor," Proceedings of the National Academy of Sciences, USA, 95, (1998) p. 6854. 297 Elizabeth Pennisi, "Is It Time to Uproot the Tree of Life?" Science, vol. 284, no. 5418, 21 May 1999, p. 1305. 298 Jonathan Wells, Icons of Evolution, Regnery Publishing, 2000, p. 51.